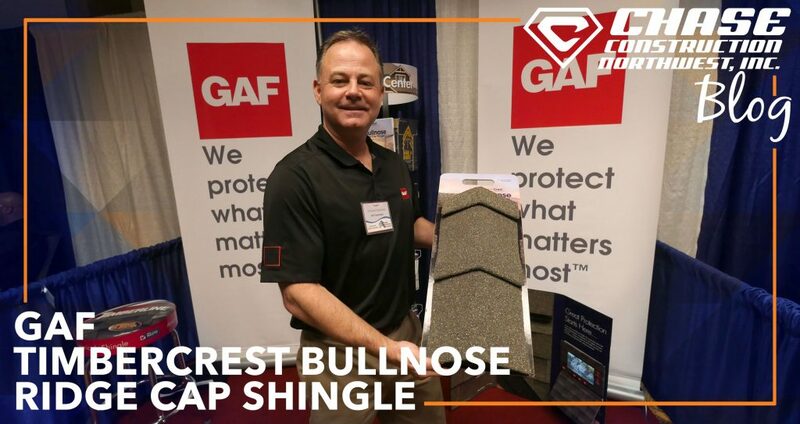 In February 2019, GAF announced its new high-profile ridge and hip cap shingle: the TimberCrest Bullnose. Most ridge cap shingles have a sharp leading edge, giving the ridge or hip a rough look from shingle to shingle. But TimberCrest’s surface folds over and secures to the overlapped shingle, creating a rounded, smooth transition from shingle to shingle. Each shingle has an alignment guide to ensure the cap lies evenly along the ridge or hip, and the guide hides beneath the overlaps after installation. 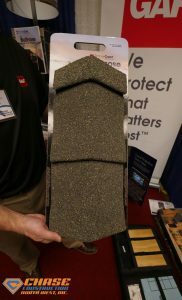 By securing tightly with Dura Grip Self-Seal Adhesive, TimberCrest cap shingles have reduced risk of blow off from high winds or intense storms. Hiring a reliable and professional roofer is never easier than with GAF’s Master Elite program. 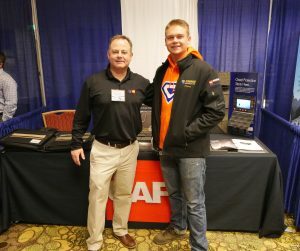 Only 3% of all roofing companies have qualified for this premier qualification, because GAF only certifies its select few roofers with a long track record of best roofing practices and customer satisfaction. Chase Construction North West, Inc. has been a proud GAF Master Elite roofer since 2011, and we look forward to many more fantastic years of installing beautiful and dependable GAF roofs! When we install one of these systems, we include GAF’s Golden Pledge warranty. While the term can vary, with for a single family home, the Golden Pledge warranty for a Timberline HD system comes with 50 years of coverage for leaks caused by material defect and 25 years for misapplication. Complete our quick estimate form or call us today at (253) 445-8950 or to schedule your free estimate!